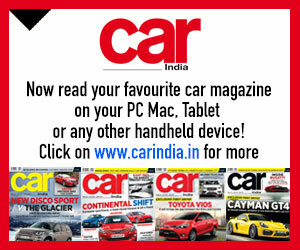 NEFAB India wants to be a prominent packaging solutions provider to the auto industry. 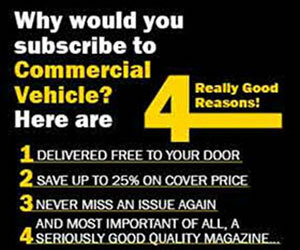 The auto industry is highly price-sensitive, and in need of packaging solutions that are highly cost effective. To cater to these demands of the auto industry, NEFAB India, a wholly-owned subsidiary of NEFAB AB, Sweden, is offering ‘green’ packaging solutions. This, it is confident of, will reduce the environmental impact and packaging material content. Without letting the quality of its products slip, the company is keen to popularise ‘green’ packaging solutions. This is also a part of NEFAB India’s strategy to be the most recognised industrial packaging brand by 2020. 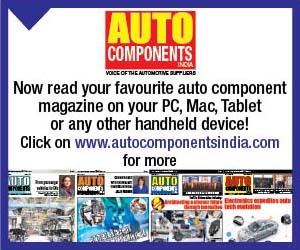 For the auto industry, the lucrative part of the ‘green’ packaging solution the company offers, expressed Prasad Mandrolli, Marketing Manager, NEFAB India, is the recycle-ability of materials. “Our business concept is all encompassive. 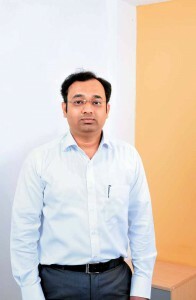 We want to offer complete packaging solutions that reduce total cost, and environmental impact,” mentioned Prasad. 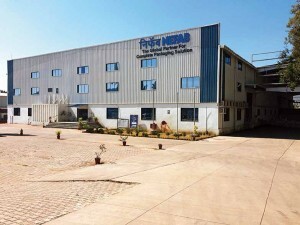 An ISO 14001:2004 certified company, Bangalore-based NEFAB India is looking at ‘green’ packaging solutions as a way to carve out a position for itself in a market that is dominated by unorganised players. Prasad is of the opinion, that the packaging sector is dominated by unorganised players that employ corrugated, wooden and steel fabrication materials. Only a few players like Nefab India, claimed Prasad, in the organised sector, use materials that are recyclable. Scant respect for environment, and excessive use of tropical wood, rainforest plywood, etc., is a given according to him. Neither is this sustainable, nor is it good for the environment. It is not in keeping with the strategies that the auto industry is keen to rely on, stated Mandrolli. He opined that there is a need to get the priorities right. There is a need to analyse the impact on the environment of the packaging materilas used. The cost of packaging is offset by reducing the cost of damages. 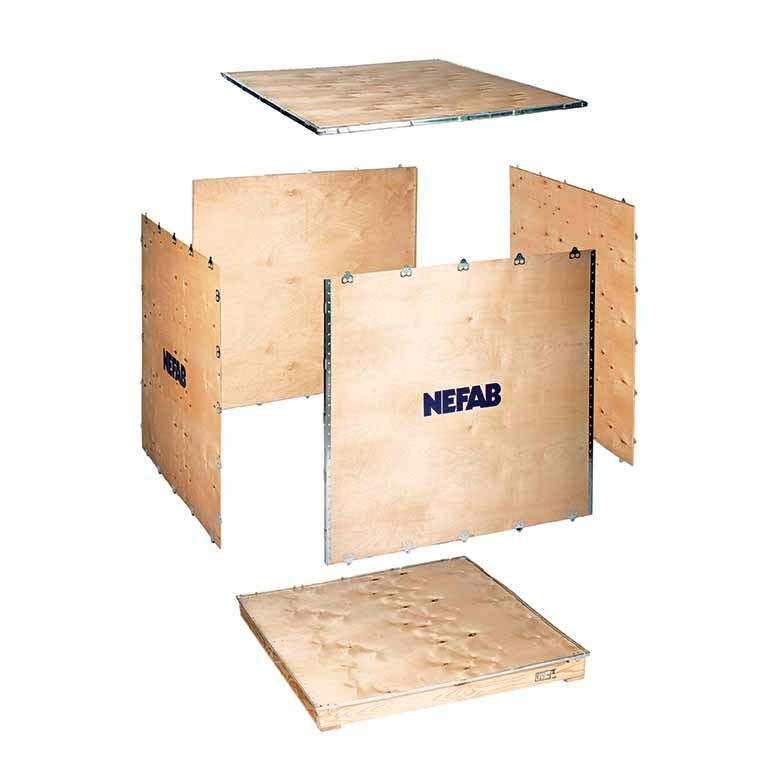 With manufacturing facilities at Manesar, Pune and Chennai, NEFAB India draws from the experience of its parent in providing packaging solutions to telecom, energy, industry, vehicles, healthcare and aerospace industries. Since 1949, the Swedish company, which clocked a turnover of SEK 3.3 billion in 2016, has grown from a product-oriented company into a market-oriented company. Specialising in complete packaging solutions that reduce their customers’ total costs while minimising environmental impact, the company is keen to create a niche for itself in India. Aware that the packaging industry in India is devoid of major entry barriers and needs low investment, NEFAB India, averred Prasad, has found out that the unorganised players often copy solutions and offer them at a lower price. This is a big challenge, he opined. Confident of carving out a place in the auto industry in India by addressing their exacting needs, NEFAB India, according to Prasad is keen to address the need for standardisation, cost an supply chain requirements. “The automotive industry is highly price-sensitive and the packaging solutions have to be cost effective. Standardisation is a need for this industry,” he explained. Prasad explained that there is a need to offer cost-effective and innovative solutions. He drew attention to services like container loading and lashing that are cost-effective and help to eliminate damages. Entire supply chain has to be considered when a packaging solution is designed. 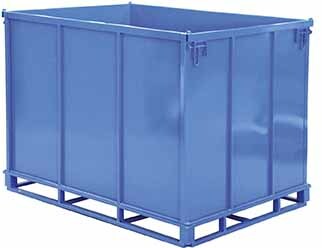 This helps to optimise packaging for various modes of transport, storage and distribution. Packaging is not just a box a designer designs; not for the auto industry for certain. 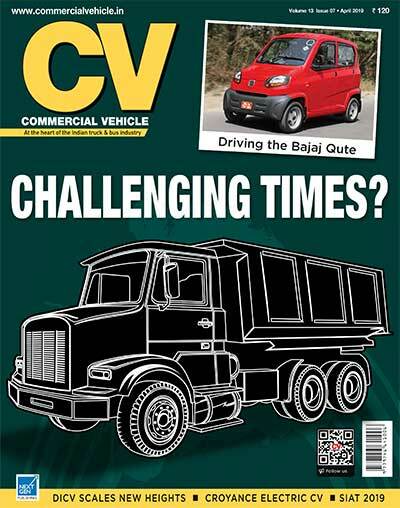 The complex shapes of auto industry products, aggregates, etc., and their nature calls for complex packaging needs. A packaging solution therefore has to be acceptable in a supply chain as well as confirm to the needs of the auto manufacturer. 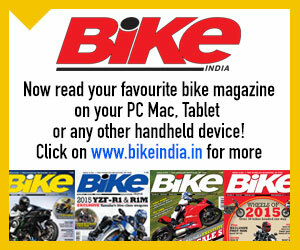 Apart from the modes of transport, storage and distribution details, there is a need to mention the product details and handling precautions. In the case of returnable packaging, the inputs that are needed remain more or less the same as that of an expendable packaging solution. The company however has to also concentrate on gathering information on project life, to and fro flow, and transport costs. Since returnable packaging involves capital investment, it would be useful to know the payback period and the Return on Investment (RoI). Typically, a returnable packaging solution has a certain life period. Returnable flow should be economically viable as there are return freight costs involved. The auto industry accounts for 15 per cent of the company’s turnover according to Prasad. It is steadily growing. “We are not involved in direct exports as of now. A majority of our customers use our packaging solutions to export their products. As of now, a little over 50 per cent of our packaging is used for exports,” Prasad mentioned. It is here that NEFAB India is keen to offer ‘green’ packaging solutions. It is looking at it as a way to understand as well as address the exacting needs of an automotive industry customer. Something, which an organised player can perhaps do better, and attach more value to. The automotive industry usually uses returnable packaging solutions, primarily due to reasons such as cost saving and environmental protection. However, it can cause several problems if the packaging material specified by the customer does not arrive in time. Should this happen, there are disposable, secure packaging solutions to turn to. Yes, that’s a very valid point you make.